XSOFT will participate in Hannover Messe 2016 (25 - 29 April) - the world's largest industrial fair where we will present our MOM system. You are welcome to visit at Hall 7, Stand A03. 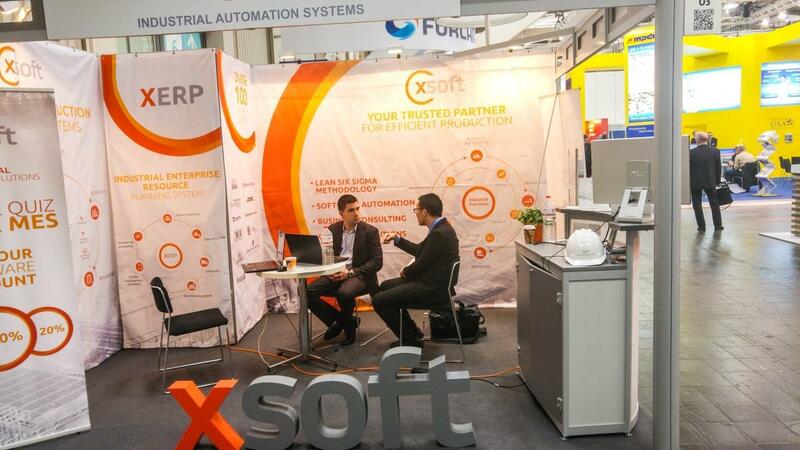 XSOFT will participate in MachTech & InnoTech expo in Interexpo Center, Bulgaria, Sofia (05 - 08 April). You are welcome to visit at Hall 3, Stand C17. We have over 8 years of experience developing software solutions for leading industrial companies in Bulgaria and Europe. 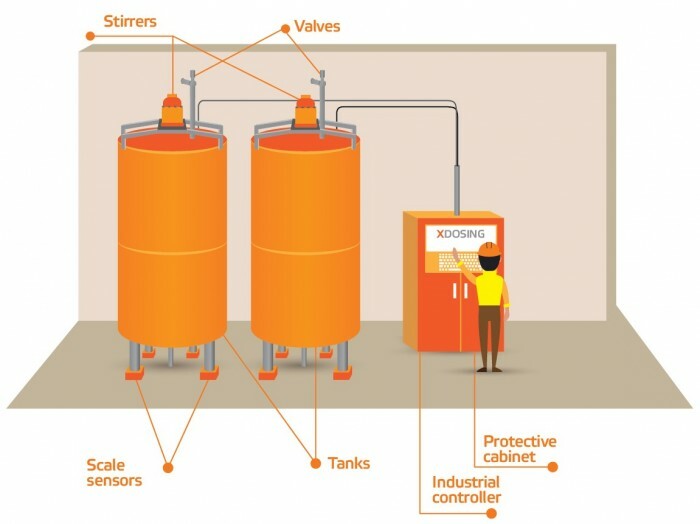 Since 2007 we automate manufacturing and business processes in various industries, which helped us build an unique know-how that distinguish as from other companies. Our team consists of highly qualified and motivated professionals with vast experience in developing industrial software. We all share one common goal – do develop create, innovative and pragmatic software solutions to help your business. The goal of our solutions is to transform the way you do your work by saving you time, money and effort. Due to our high internal standards and constant quality control, every element goes through extensive tests in order to make sure that the product will exceed your expectations. The feedback from our clients acts like a barometer for our success and the quality of our products and services. We are a reliable partner for some of the leading industrial companies, which trusted us in realizing their ideas and vision. 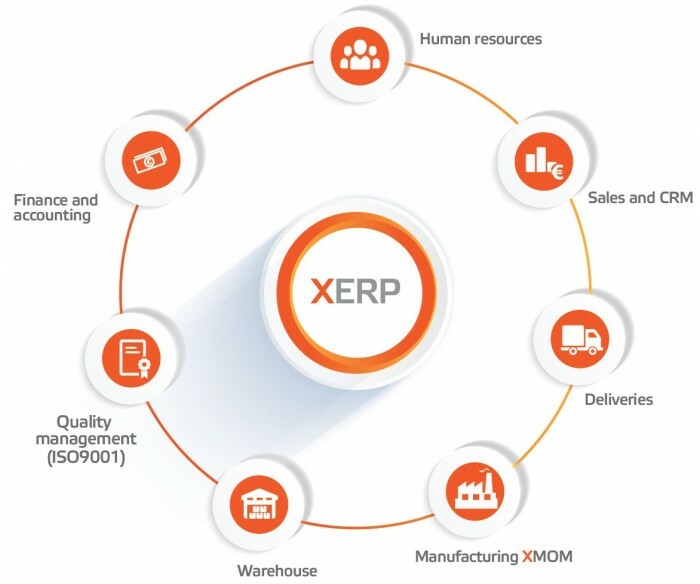 The main goal of XERP is to assist in the planning and execution of production orders through tools for managing deliveries and production costs, client relations management, accounting, payroll, human resources and others. The entire functionality of the system is unified an an easy to use interface that can be adapted according to the the customer’s requirements. 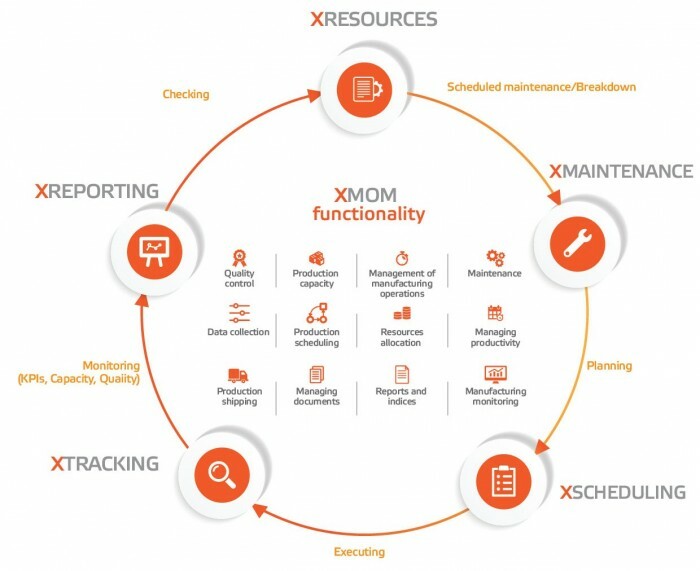 XMOM (Manufacturing Operations Management) consists of five software modules that fill the void between your ERP system and the manufacturing. XMOM helps employees at every level of the organization – from machine operators to managers and executives to make the right short and long-term decisions that improve the production cycle. Through powerful tools integrated with easy to use and intuitive web-based interface, the system enables you to generate complex production plans, to schedule and re-reschedule production, to keep track of the production processes in real-time and to manage the production capacity. 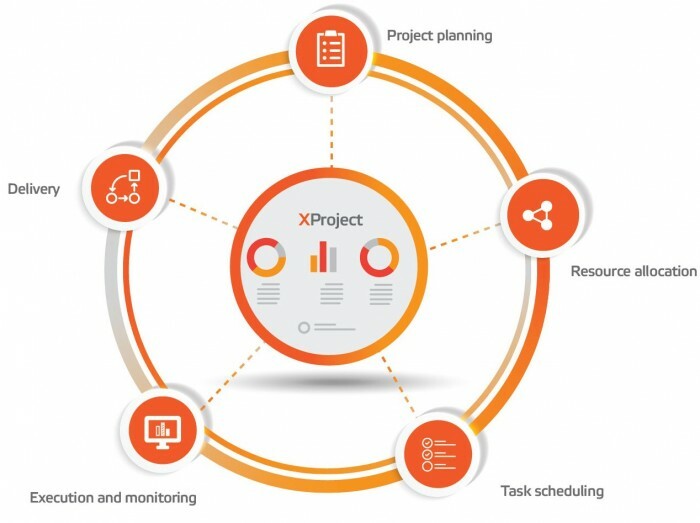 XRROJECT is a specialized software system that drastically improves the project management of every company thorough useful tools, digitizing the information and implementing the CCPM method ( Critical Chain Project Management). 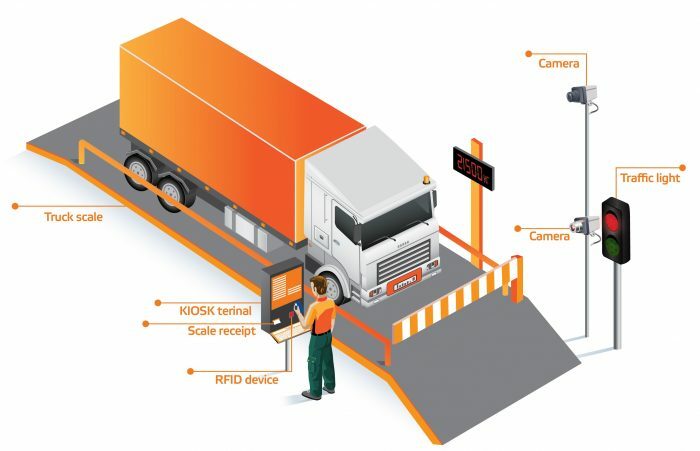 Specialized software for managing truck scales with a wide range of modules and functionalities to make your work easier. Specialized software for automated management of dosing systems with electronic scales with wide range of modules and functionalities to make your work easier. You want a software solution that you don’t see in our portfolio? Please contact us so that we can give you professional advice and ai you in the realization of the ideas for your business. What we like about XSOFT is their professionalism and their ability to provide the client with exactly what he wanted, in our case – a system for management and control of deliveries of meat products which optimizes the production process. 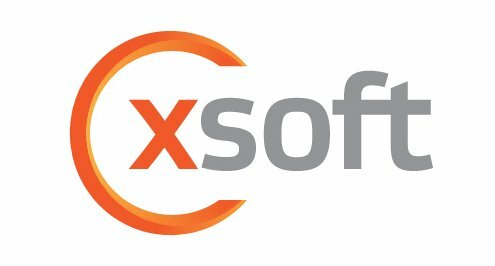 We think we made the right choice to work with XSOFT because we entrusted the development of the information system to people with whom it is easy to work with and have creative ideas but in the mean time are also technical experts. It is with pleasure that we recommend them as contractors! Thanks to their quality products, effective communication and precise fulfillment of our warranty services and obligations we consider XSOFT to be an extremely honest and reliable contractor. 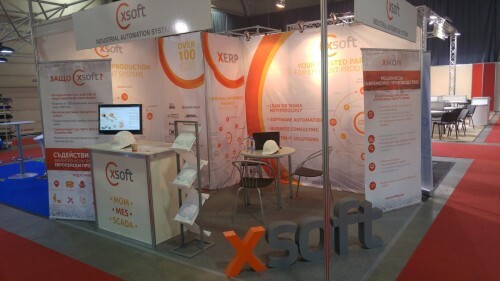 Stomana Industry S.A works with XSOFT since the beginning of 2010. 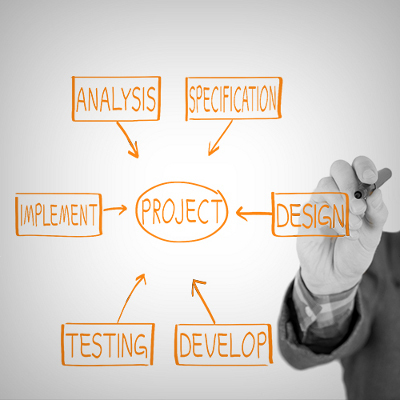 The subject of our joint work is the design and integration of specialized software systems and solutions. The solutions of XSOFT are stable, functional and realized with the newest technologies and quality software products. XSOFT is our reliable partner. XSOFT possesses professionalism, effective work style and extensive experience in the development of individual software solutions for industrial companies. We believe that choosing them as our partner in this business venture was the best decision which saved as valuable time and resources. It is with pleasure to recommend them as a contractor for every company that wants to improve its production processes.